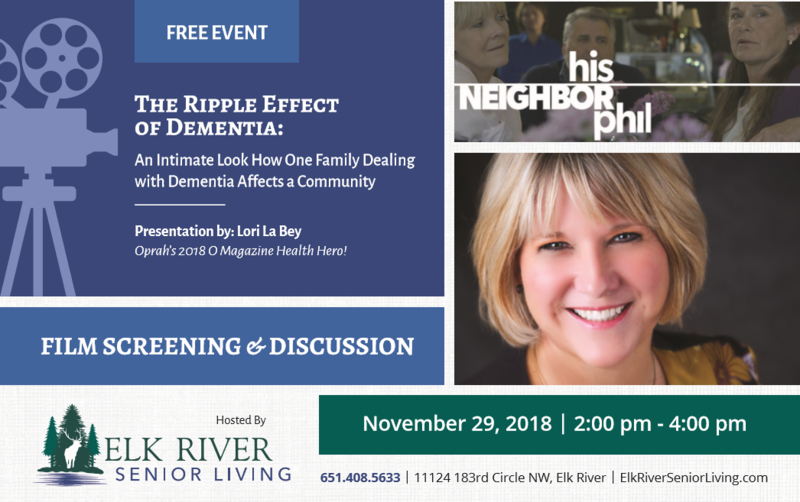 Come join the conversation with Lori La Bey and her Co-Host Laurie Scherrer who is living with dementia. We love to hear your thoughts about living with dementia, services, products and tools to help those live better along the disease. How are you dealing with dementia? The Roseville Alzheimer’s and Dementia Community Action Team (Rsvl A/D) has accomplished a lot since it launched in September of 2013. They have partnered with the city of Roseville, MN who has dedicated a page on their official website to the Rsvl A/D efforts, which is believed to be the first of it’s kind int he county. They have been providing regular free and highly attended speakers series called Caring and Coping which provides education to the public. They have partnered with the Ramsey County Libraries, who now host events, have developed a kit for families dealing with dementia called Memory Minders and who will be rolling out a Memory Cafe to boot! They pull together and disseminate educational and events in the community. They have a list of various types of support groups for those diagnosed, their care partners and those both can attend together. They post activities such as arts, music, dance, exercise, outings, memory cafés, social opportunities… for care partners and individuals diagnosed with dementia. Developed a new initiative called Dementia Caregiver Re-Entry program, for former caregivers and current care partners nearing the end of their journey. these groups offer an opportunity to move forward in life. Partnerships with the School 623 District and the New Life Presbyterian Church made it possible to offer this program. Offering a variety of resources for caregivers and those diagnosed like: Advance Care Planning, Caregiver Coaching, Support Groups, Activities for People with Memory Loss and Their Caregivers, Respite & Adult Day Services, Research Opportunities, Grief Support, Safety Tips, Travel Documents and Procedures, Shared Resource Tools and Social Work Assistance. As a national speaker, media outlet and member of this group, Lori La Bey is honored to share this information with individuals and organizations not just in our country but around the world. Each of the above have joined the Roseville Alzheimer’s and Dementia Community Action Team to improve the cities dementia care culture. Watch and listen to their thoughts on why it’s important to become part of the Dementia Friendly Movement. Dementia Friendly Community or Village – What’s The Difference? Today our Experts living with dementia were Paulan Gordon, Harry Urban and Truthful Loving Kindness. We discussed the confusion people are having about the differences between a Dementia Friendly Community and a Dementia Village. If you watch the above YouTube in the comment section you will find additional links to both as well. Be prepared if someone goes missing! 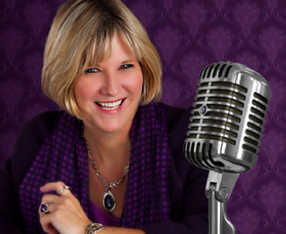 Join Lori La Bey host of Alzheimer’s Speaks Radio as she interviews Dr. Richard Fenker this coming Tuesday at 2pm EST, 1pm CST, 12pm MST, 11am PST and 7pm London time. Learn about his new book, Don’t Rain ON My Parade ” and the Gemini Mind Partner project. You are welcome to ask questions and join the conversation through the chat box.